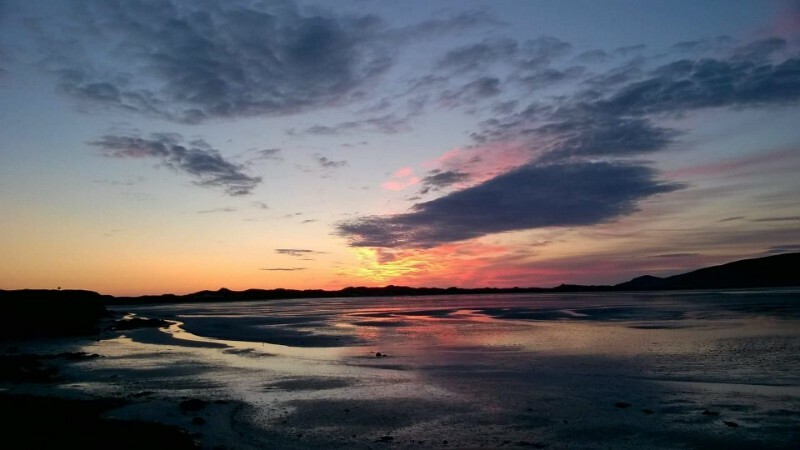 3 Bed Self Catering Croft House situated at the centre of a working Croft, where a two minute walk provides easy access to Eoligarry Jetty and beautiful white sandy beaches in both directions. 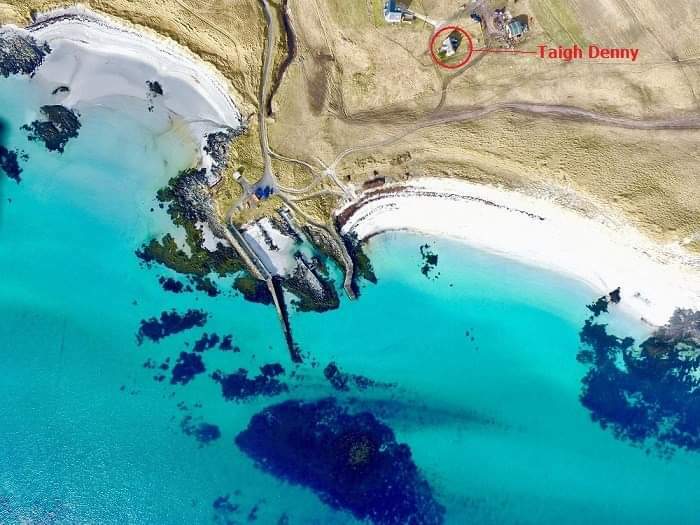 The property is 1 mile from Barra Airport where planes land on the beach, three miles from Ardmhor/Eriskay Ferry Terminal and ten miles from Castlebay Ferry Terminal. The ground Floor comprises of a large porch, with a small seated area, a new fully equipped kitchen with dining area, a large lounge with ample seating, TV and internet, family bathroom with disabled access shower, and a master double bedroom. 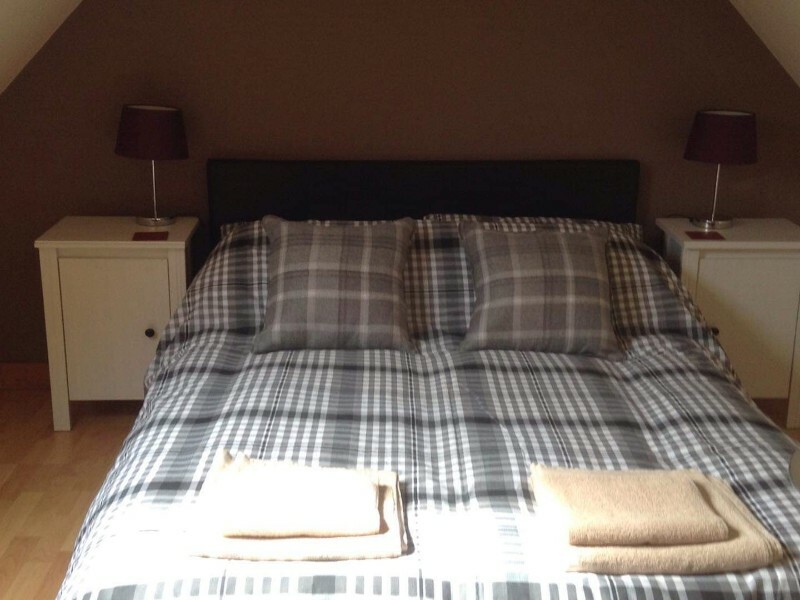 The first floor, which has coved ceilings, comprises two bedrooms, one with a double bed and one with twin beds. Weekly rates include electricity, subject to fair usage. We stayed here for a week in April 2019. What a fantastic cottage!! The cottage itself is extremely well equipped, spotlessly clean, warm, brand new kitchen, great views and walking distance from several beautiful beaches. The location is ideal for cycling and walking. We have 3 young children and they loved the hens on the croft, catching crabs, watching the planes land at the airport nearby and playing on the beaches. Water still chilly so not quite brave enough for swimming. 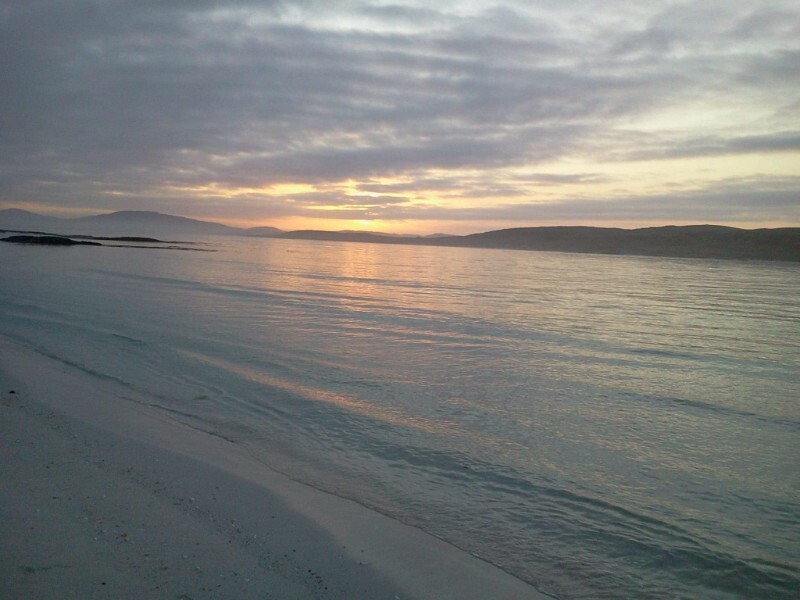 They have named Barra…..Barrabados!! Thank You for your lovely comments Sarah. I’m delighted you all enjoyed your stay. Castlebay: 10 miles, with shops/petrol, cafes, hotels, swimming pool and playpark.